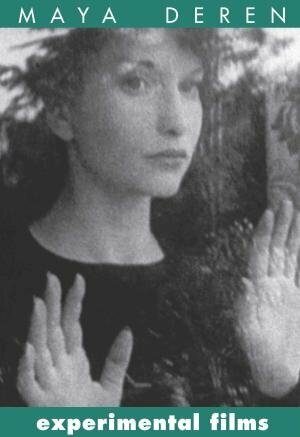 and Cocteau, Deren herself is the film's dreamy protagonist. silent, b/w, 16' With Deren, Hammid, Hella Heyman, John Cage. silent, b/w, 16' With Deren, Rita Christiani, Frank Westbrook, Anaïs Nin.